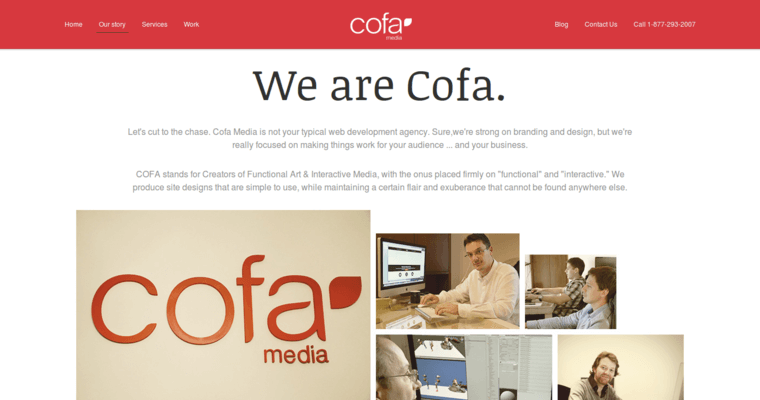 Cofa Media has been in business for over 15 years and is one of the best overall web design firms in the world. This firm has three locations worldwide in San Diego, California as well as Amsterdam, Netherlands and also Belgrade, Serbia. Their experienced and customer-propelled professionals will help you to realize your business dreams when it comes to your online personality. They specialize in e-commerce, which helps your customers buy products from your site either on their computers, tablets or even smartphones so that they are able to have a convenient and easy time finding exactly what it is that they want. 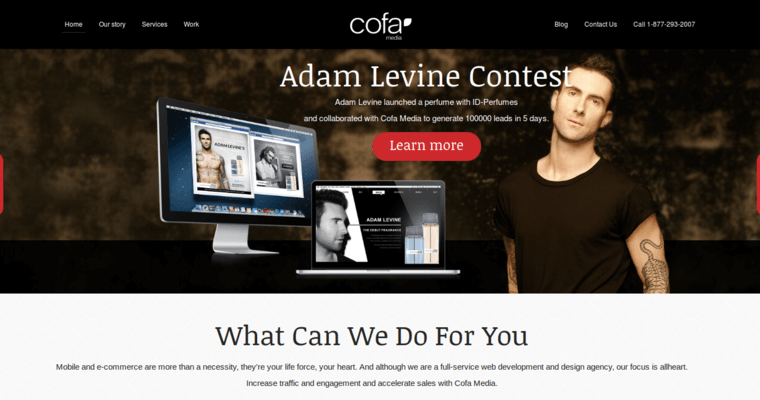 When choosing Cofa Media, you are working with professionals who will be able to work with you on a variety of different things. From web design to marketing, it is easy to get your site up and running in no time with these experts by your side. 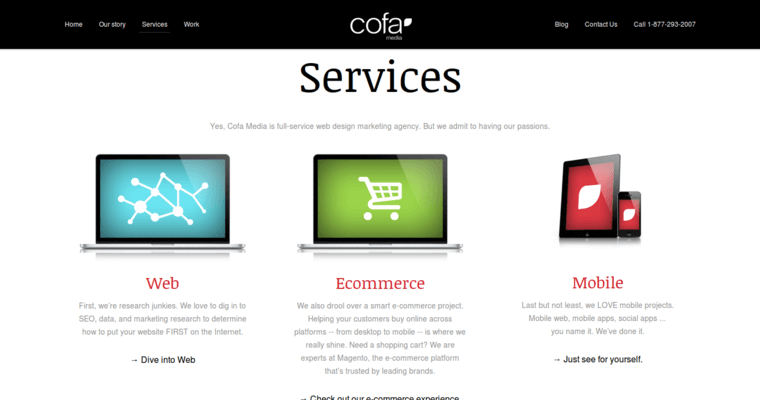 This is why so many people have chosen Cofa Media when it comes to their own business needs. These experts are available around the clock to help you with your next project so that it gets done in a timely fashion. You and your customers will benefit from all that this company has to offer.